ARE YOU BUILDING TECH READY HOMES? We work with custom home builders, master developers, and planned communities to develop tech-ready homes. We are proud to partner with Hallmark Communities, New Pointe Communities, and Rincon Homes to provide home buyers with a variety of smart home solutions. Together we transform a beautiful new house into something completely brilliant. Once the homeowner moves in, we can do a number of things such as customize their lighting, music, video, security, temperature control and more. Everything we do ensures your new homeowners can enjoy an entirely new level of comfort, convenience, energy efficiency and peace of mind starting the day they move in. Smart home technology is no longer just a desired upgrade – it is becoming an expected feature in any new home. By partnering with Shultz Audio Video as a builder-partner, you’re meeting the demands of today’s homebuyer and differentiating your project from the others. You’re already including lights, thermostats, door locks, garage doors, and security devices in your projects. 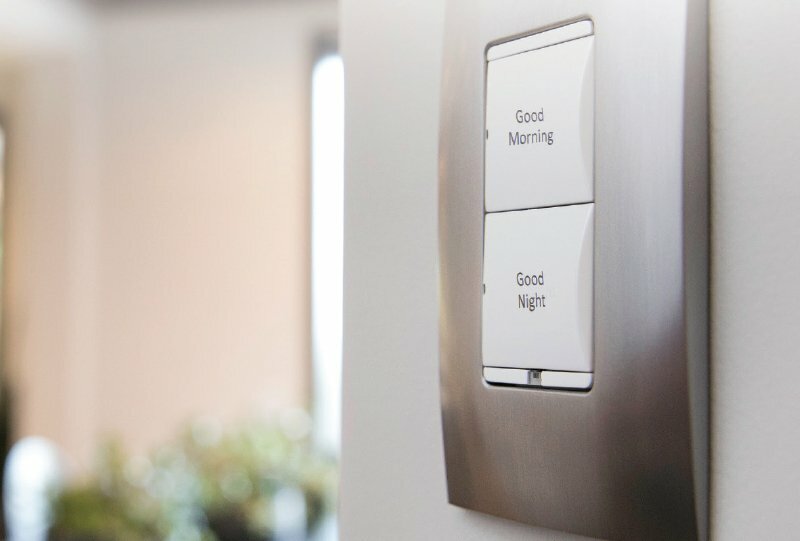 Rather than having these devices function independently, differentiate your business by offering a truly smart home experience to your prospective homebuyers that gives them the ability to control and manage all of these devices on one system – while at home or away. We value the partnerships with our builders and are dedicated to helping put their business ahead of the curve! 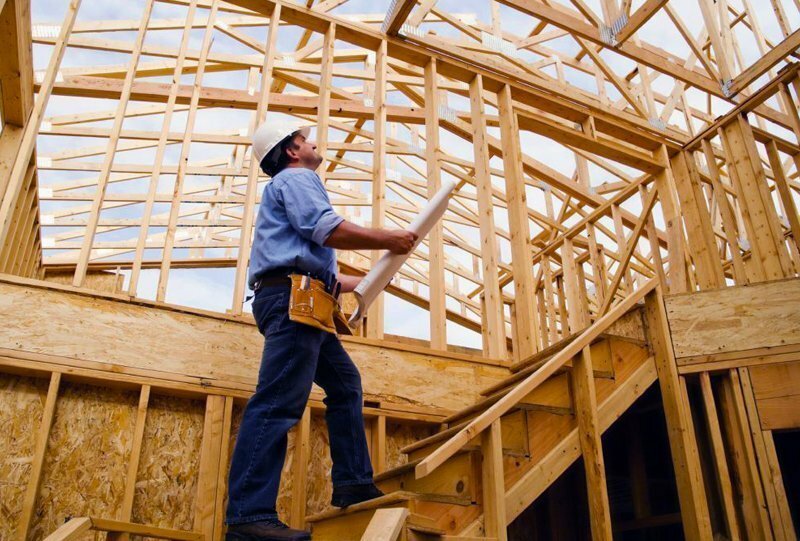 RINCON HOMES is one of our builder-partners. With masterful new builds located on coveted Peninsula Point as well as 4 custom homes coming to the highly desirable seaside community of Leucadia located west of Pacific Coast Highway, and two custom homes just steps to Beacons Beach in the Leucadia neighborhood of Encinitas we are helping them make smart home solutions a standard feature in the homes they build. 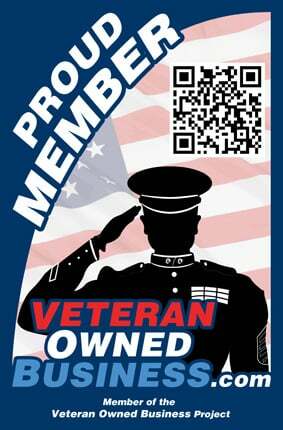 New Point Communities is one of our builder-partners. New Pointe Communities, Inc. (NPC) is a thriving real estate development and building firm based in the Rancho Bernardo region of San Diego. From SAGE Highlands to The Trails in Poway we are helping them make smart home solutions a standard feature in the homes they build. Hallmark Communities is one of our builder-partners. 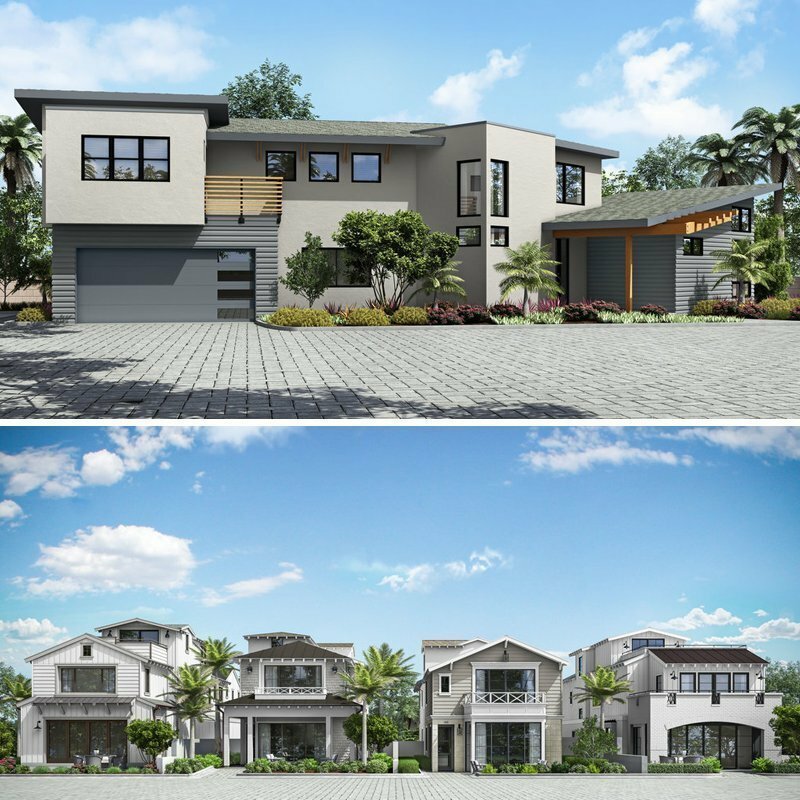 With a truly coveted neighborhood, Ticonderoga at Bay Park, is a limited edition of only 8 two story, 4 bedroom luxury homes, with up to 2746 sq. 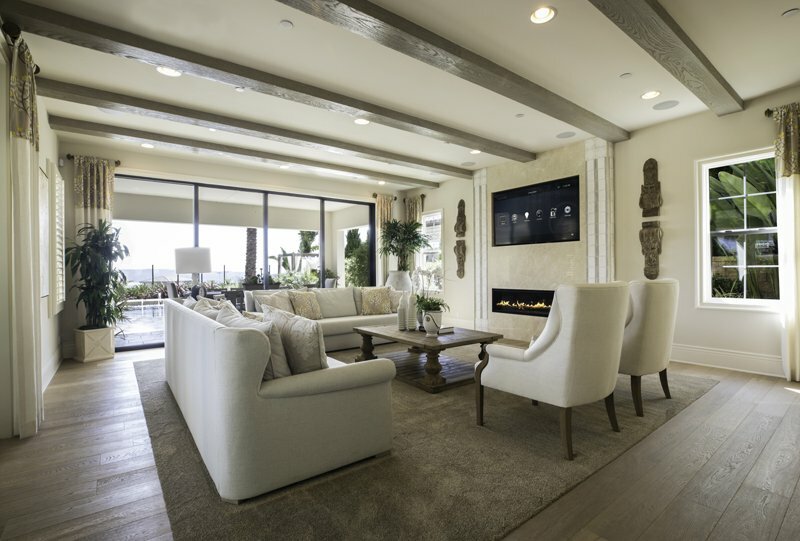 ft. of open living space, gourmet kitchens, spacious family friendly great rooms and unique, ocean view, roof top decks, and smart home solutions as a standard feature. By tailoring each package to the homes they are building, we are helping them drive the sales in their communities. Don’t just give them a beautiful home, give them a lifestyle experience! By providing smart home solutions as a standard in every home and community you build, you breathe life into the creativity of your projects through the artistry of smart home technology. The demand for smart home technology is high among homebuyers. It is no longer just a desired upgrade, it is an expected standard feature in any new home. With simple smart home packages, new homeowners can enjoy connected home solutions that meet the demands of their digital lifestyle.